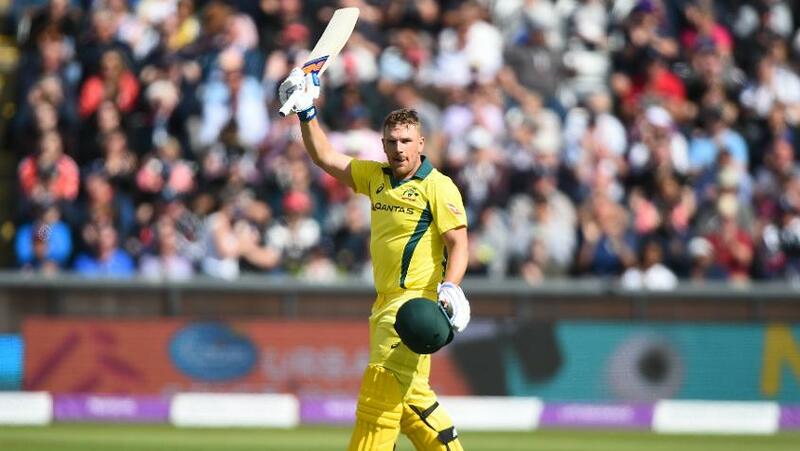 Aaron Finch has represented Australia in 135 limited overs games. 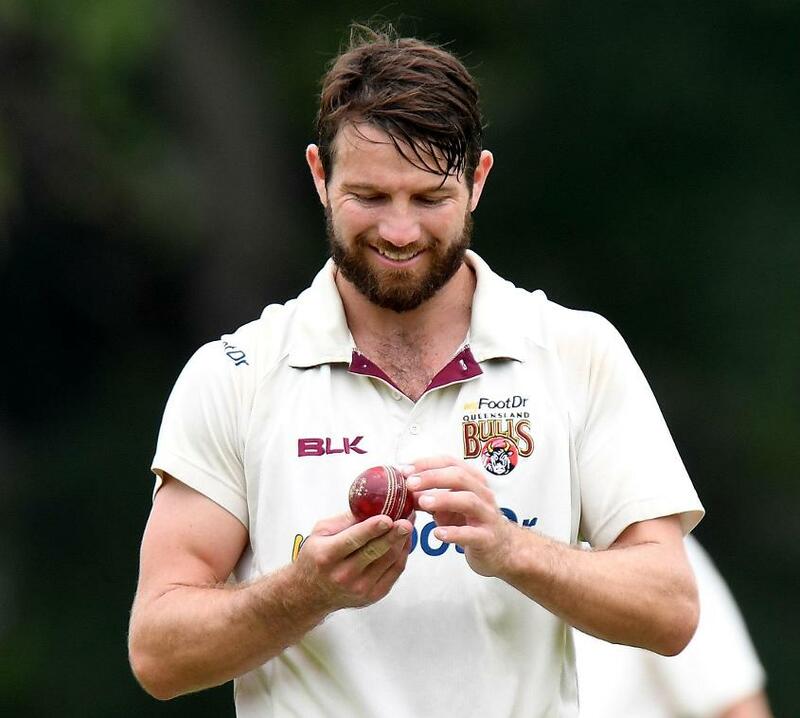 "Travis has improved his game immensely over the past 12 months"
Marnus Labuschange was the second-highest run-getter in the 2017-18 Sheffield Shield. 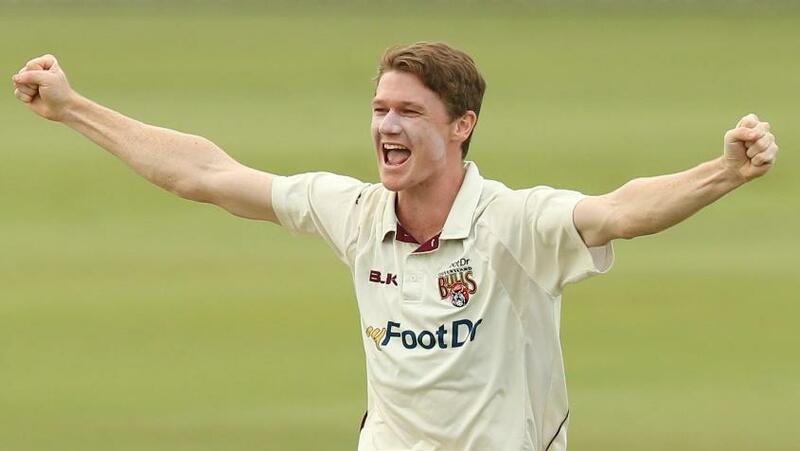 Michael Neser took 39 wickets from 10 games at 21.84 for Queensland in the 2017-18 season. 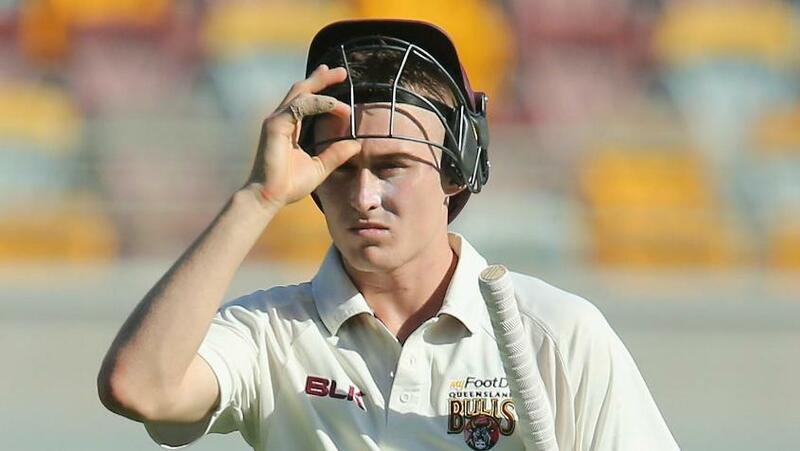 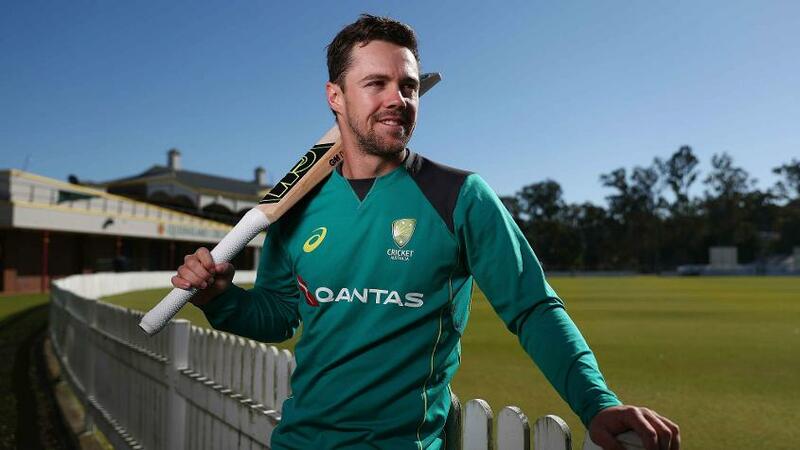 Brendan Doggett could become only the third player of indigenous descent to represent Australia in Tests.